Red Carpet Manicure is the worlds first at home gel manicure leaving nails chip free and with a high shine, professional finish for up to three weeks. The LED Gel Nail Polishes are designed to work exclusively with the Red Carpet Manicure LED System. Available in an array of colours: these high-performance gel polishes apply like regular nail lacquer but cure in a LED lamp in as little as 30 seconds. 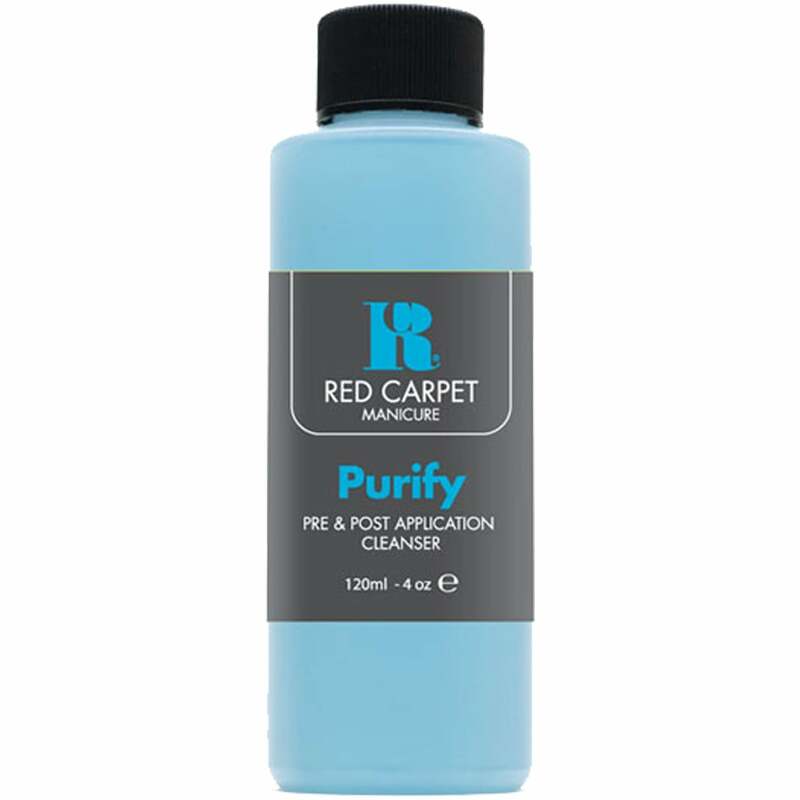 Red Carpet Manicure allows you to achieve salon quality gel manicures at home. This professional brand features a wide range of on trend nails colours for beautiful manicures that last weeks without chipping! Layer and combine the colours to create your own unique manicures, or create long lasting French manicures with this innovative range of products. All orders are dispatched within 24 hours! We dispatch our orders with Royal Mail, APC Overnight & Dpd, majority of orders are received within 2-3 days. If you require your order in a hurry choose our next day delivery service. Please Note: Next day delivery service does not include delivery on Saturday, Sundays Or Bank Holidays. Please select The Saturday delivery option we have available for delivery on the weekend. Due to new posting regulations we can no longer offer free delivery on all orders.